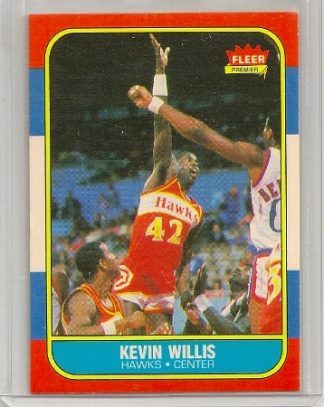 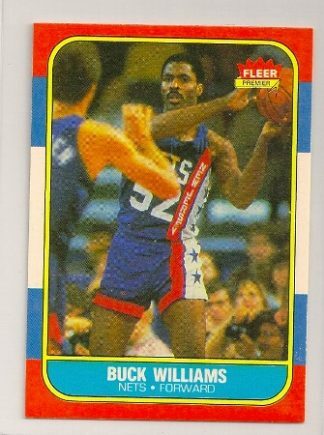 Today, the 1986-87 Fleer basketball set is being compared to the 1952 Topps baseball set in terms of how rare it is and the fact that both sets contain the rookie cards of two of the greatest sports legends of all time. 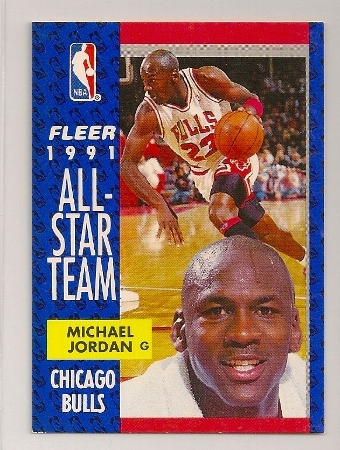 Of course, I am talking about the Mickey Mantle rookie card in the ’52 Topps set and the Michael Jordan rookie card in the ’86-87 Fleer set. 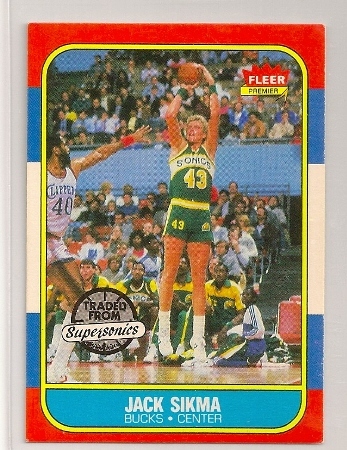 Okay, so I don’t have the Jordan rookie for sale here, but I do have this 1986-87 Fleer Jack Sikma card. 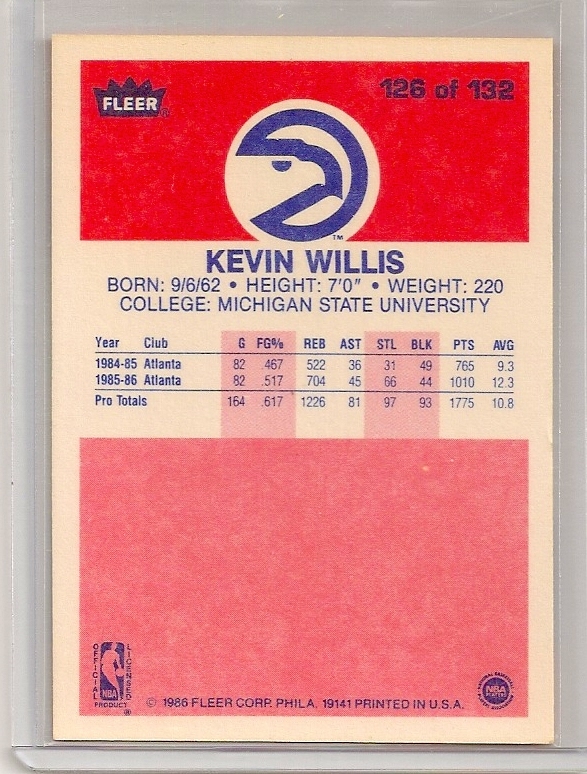 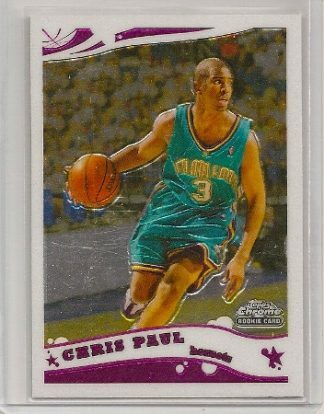 It is card #102 of the set. 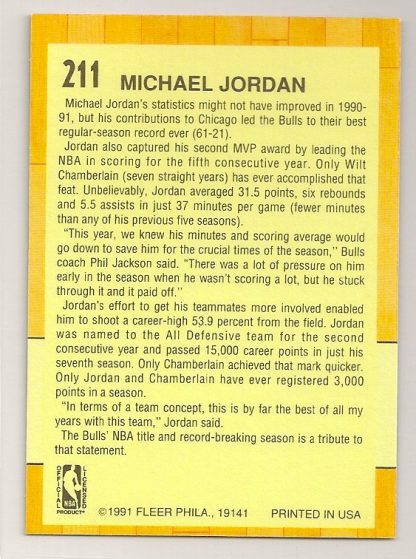 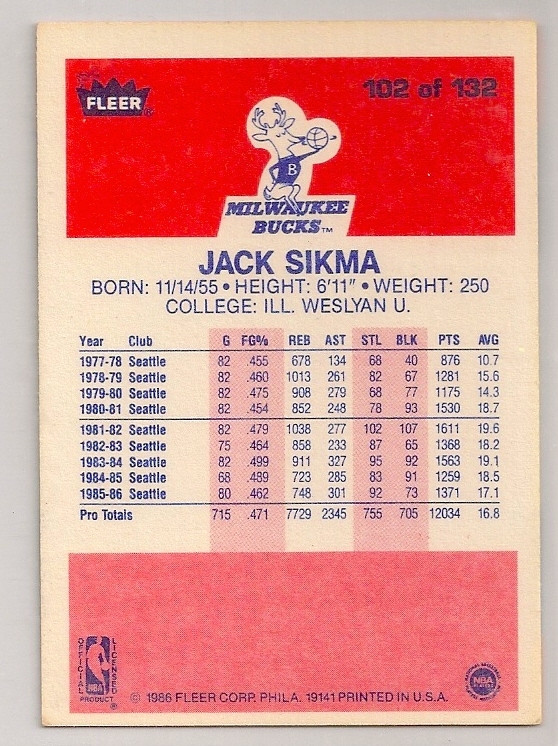 If you are trying to put together a complete set, you are gonna need this Sikma card anyway, so grab it at a low price.